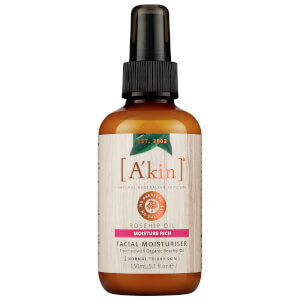 If you’re looking to add more cruelty-free beauty and vegan skincare products to your beauty stash, then A’kin will be the perfect brand to start with. 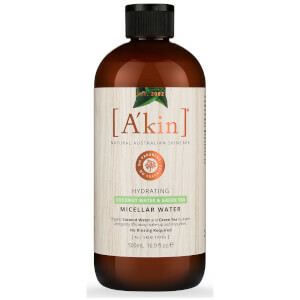 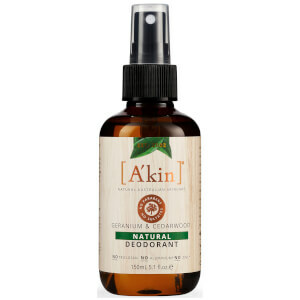 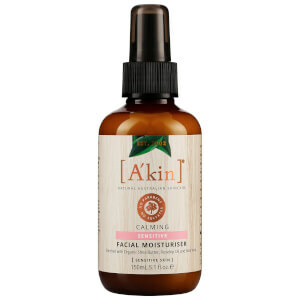 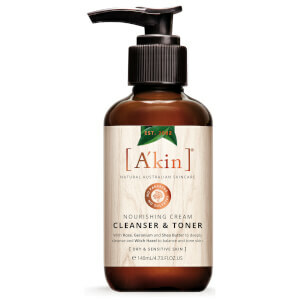 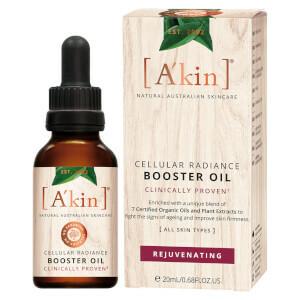 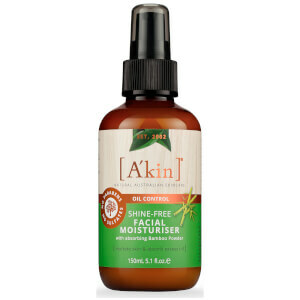 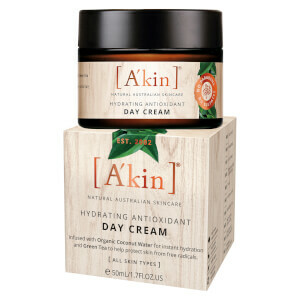 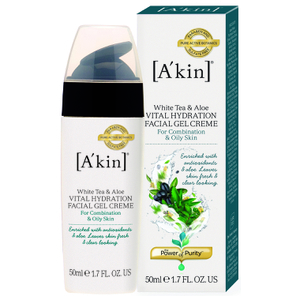 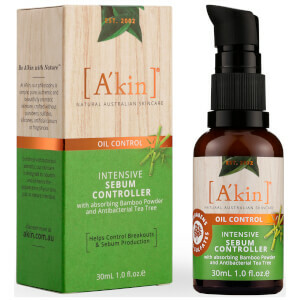 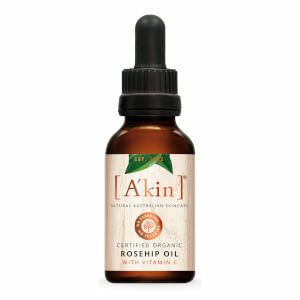 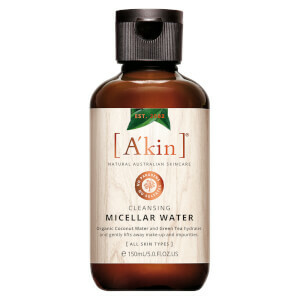 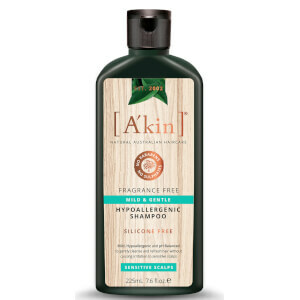 A’kin operate on the “Power of Purity”, meaning they ensure that all their products contain ingredients in their purest form: paraben-free, sulphate-free and toxin-free, and all completely natural. 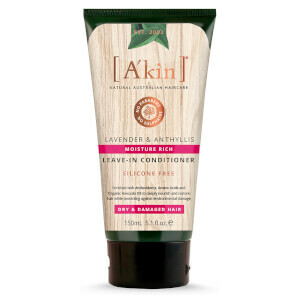 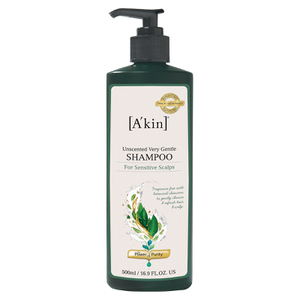 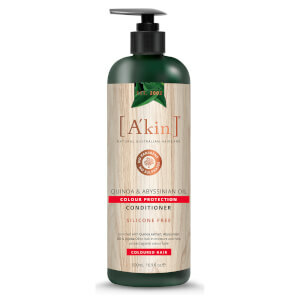 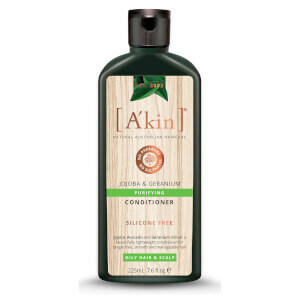 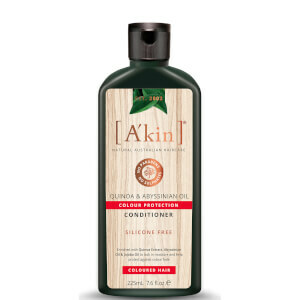 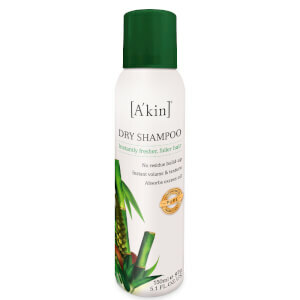 The best A’kin products are their haircare. With ranges developed for specific hair types and concerns, these vegan shampoo and conditioner sets will be the perfect addition to any haircare routine. 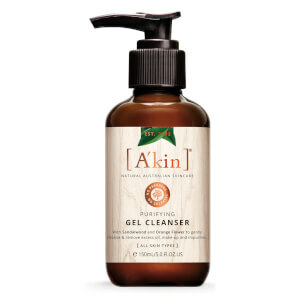 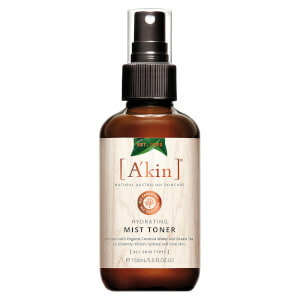 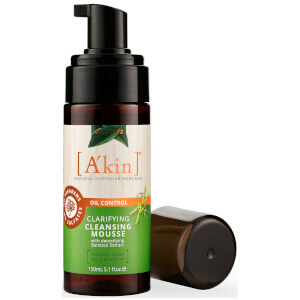 If you’re looking for cruelty-free skincare products, then A’kin will be a good place to start too. 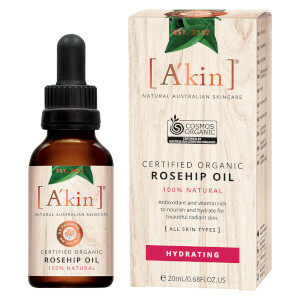 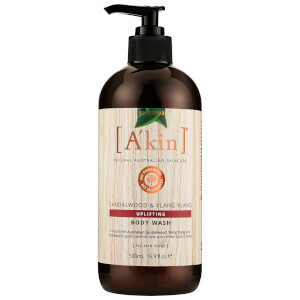 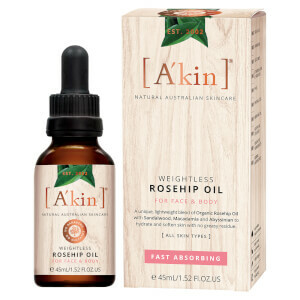 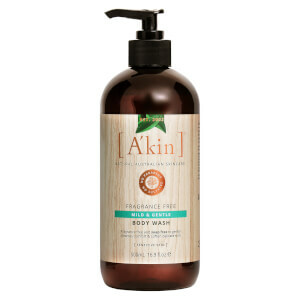 The gentle bodywash is perfect for everyday use, and the A’kin Certified Organic Rosehip Oil is a great targeted treatment for hydrating the skin and helping to defend against environmental aggressors.